I just adore ballet slippers, and CinziA, (designed by cousins Angie and Cindy) are made of the softest most supple Italian leather in a kaleidoscope of colours with custom lining and contrasting trim, with a 100% leather sole. 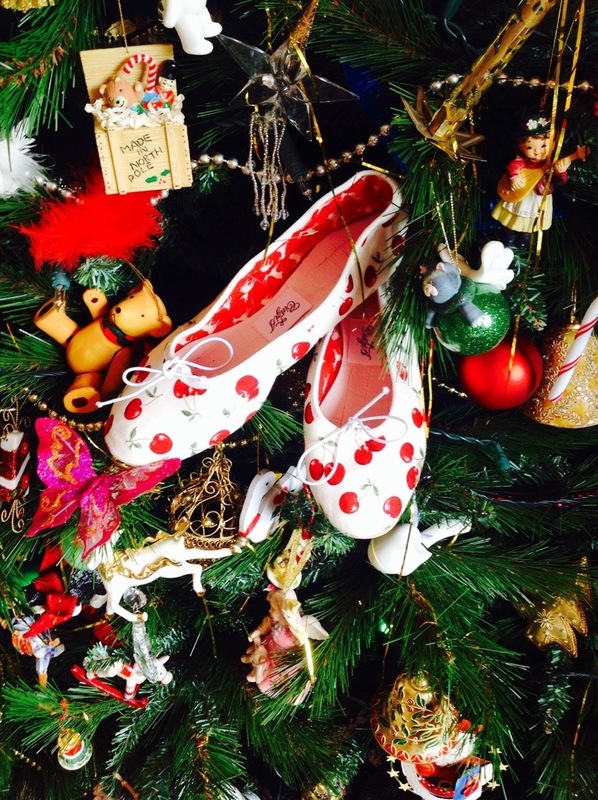 Hand made in Sydney Australia, by craftsmen who have been creating ballet slippers for over 100 years. For the lucky few of you in Sydney tomorrow they are having a Christmas sale at the Sippy Bazaar! Perfect gifts for Christmas for yourself or your loved ones! I just adore my pair with cherries on them!